February | 2014 | sausageheavenoutdoors Enjoy making homemade sausage, Tasty way's to BBQ, smoking meats and poultry. See how northern Minnesota was settled and the life early homesteader's lived their lives and more!! Something i look forward to every year. Here Erik, Clay, and Don are celebrating the day before the opener. Always a few beers to go around. I’ll be posting this in the hunting section as soon as i get it set up with many more pics to come. Just thought i’d test a pic on my site. I would like to welcome you to my site. My goal is to share my love of the outdoors and cooking a variety of tasty meals. Minnesota has a lot to offer for everyone. I will key on fishing and hunting in this great state, primarily the Arrowhead region. I have spent most of my life fishing and hunting in the arrowhead region of the state and will share photo’s from the past and present. Also i hope to give you great information on many lakes and rivers to aid you in a better outdoor experience. 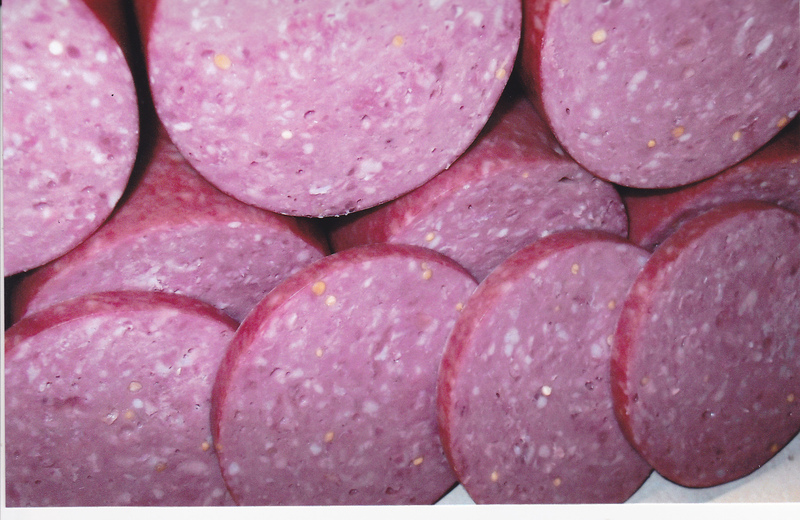 I was a meat cutter for over 35 years and love to play with my smoker, grill, and of course my grinder to make a variety of fresh and smoked sausage. 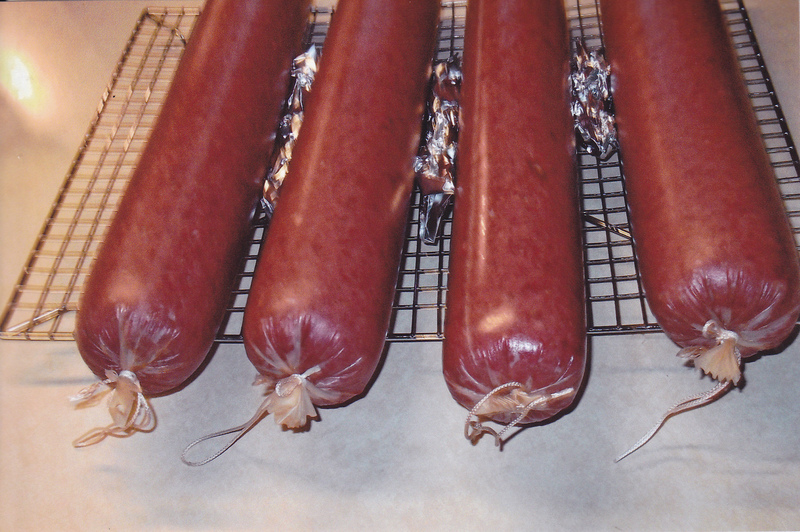 Will be sharing recipe’s for sausage and step by step instructions for you to make your own. So, so much to put on here, and so much to learn about posting. Hope you bear with me until i get the hang of it. Thanks, Reinhard. What better ways to spend on a cold day than cranking up that smoker. Four hours in the smoker at 190 deg. and the fish reached an internal temp of 155 deg and they were done. Moist and very tasty.